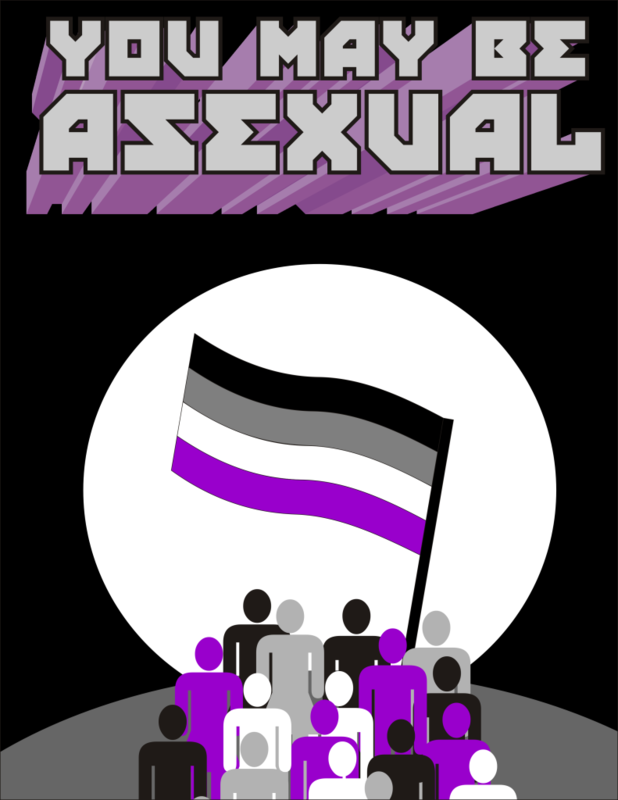 This entry was posted in Ace Images and tagged asexual, asexuality by asexualityarchive. Bookmark the permalink.
. I love the poster! Do you mind if I use this imagine in an informational pamphlet I’m creating for my University?